couldn't believe the calls he was getting. it was almost like he wasn't wearing a C's jersey. It's inevitable, Jayson Tatum will be the new face of the New Orleans Pelicans. Tatum and Kyrie are my favorite Celtic players right now. I really hate losing Tatum, but it's for the good of the team. 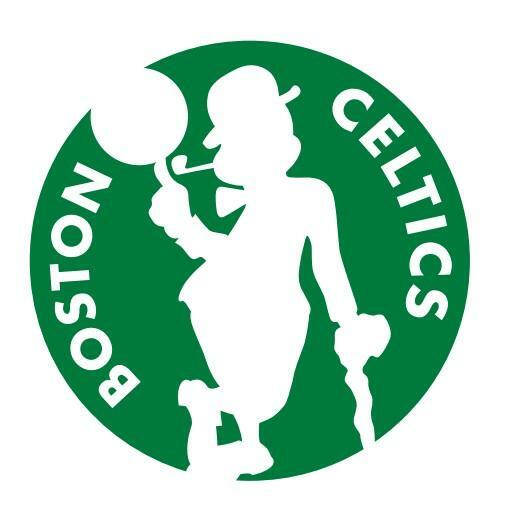 Celts with AD and Kyrie will dominate the NBA for many years to come. no way Danny trades him. If it means getting AD, Danny will give him up. He'll play hardball at first but when the Pelicans insist, I just can't imagine Ainge would walk away without dealing Tatum for Davis. Its a big if that Davis is still a Pelican by seasons end, but without 10000% committment from BOTH Kyrie and Davis I cannot see Danny trading Tatum. He LOVES Tatum, he woulod trade Hayward, Horford, Brown, Rozier, Picks Williams...all before Tatum...and any of those combo of player can trump almost any offer out there. But LAC right now can put together a killer package for AD so it may not matter. I do not see how Demps could turn that down. They shed salary, get 2 very good young prospects and 6 total picks.